Take your designs to the next level with the latest industry software. In this practical and intensive course you will learn how to master AutoCAD, SketchUp, SU Podium and REVIT enabling you to communicate your ideas with professional 2D drawings and stunning rendered 3D imagery. As part of the AutoCAD component you will develop a thorough understanding of construction methods and building techniques empowering you to co-ordinate a residential build. Over 17 weeks the course covers an entire residential project from initial planning through to joinery documentation. You’ll graduate with the confidence to present your designs to industry standard – impressing prospective clients and employers. Please note: You do not need any previous experience with any of the software in this course as we introduce and work through each of the programs starting with the basics. On completion you will receive a nationally recognised Statement of Attainment which can be credited towards the Diploma of Interior Design and Decoration. SketchUp imagery below by SDS student Nicola Bird. Present your creative ideas with professional plans and inspiring imagery. Certificate IV in Interior Decoration graduates, Design and Architecture students, Architects, Draftspeople, Interior Designers, Interior Decorators, Builders and people working in the interior design and decoration industry. Take your designs to the next level with the latest industry software. In this practical and intensive course you will learn how to master AutoCAD, SketchUp, SU Podium and REVIT enabling you to communicate your ideas with professional 2D drawings and stunning 3D rendered imagery. As part of the AutoCAD component you will develop a thorough understanding of construction methods and building techniques empowering you to co-ordinate a residential build. 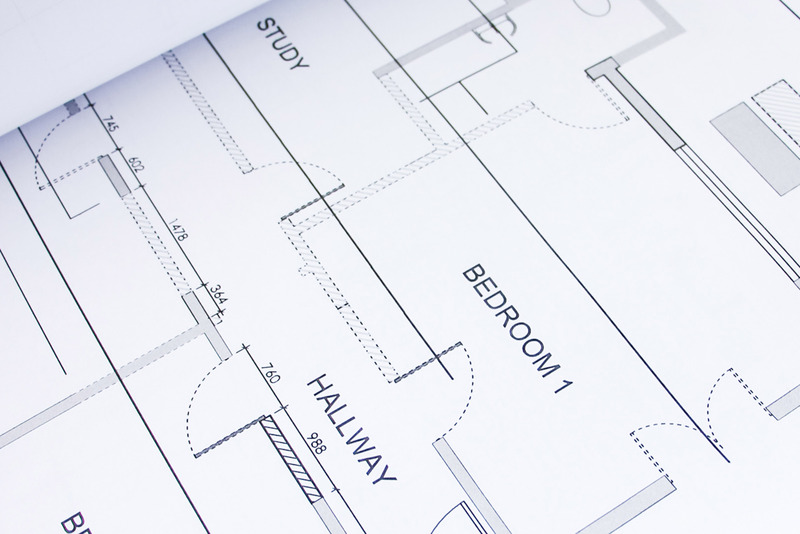 AutoCAD – powerful 2D drafting software that generates professional floor plans, elevations and design documentation. SketchUp – 3D modelling software that brings a space to life with finishes, lighting, furniture and fittings. SU Podium- rendering software enabling you to produce stunning imagery.